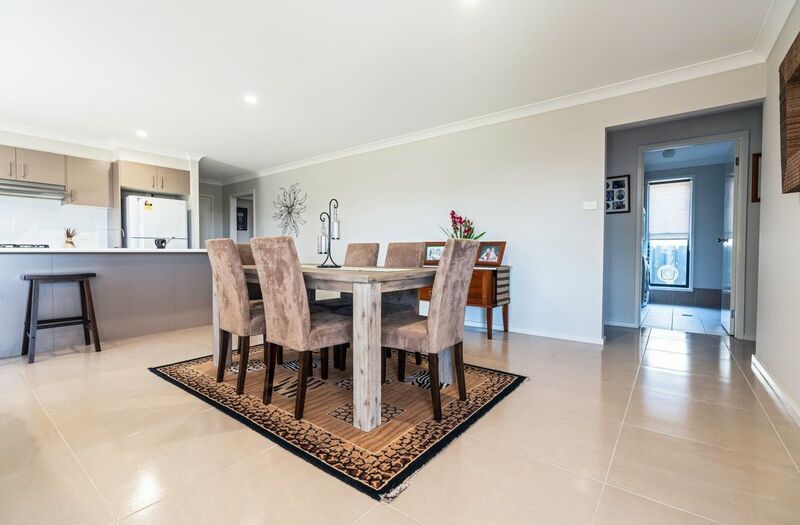 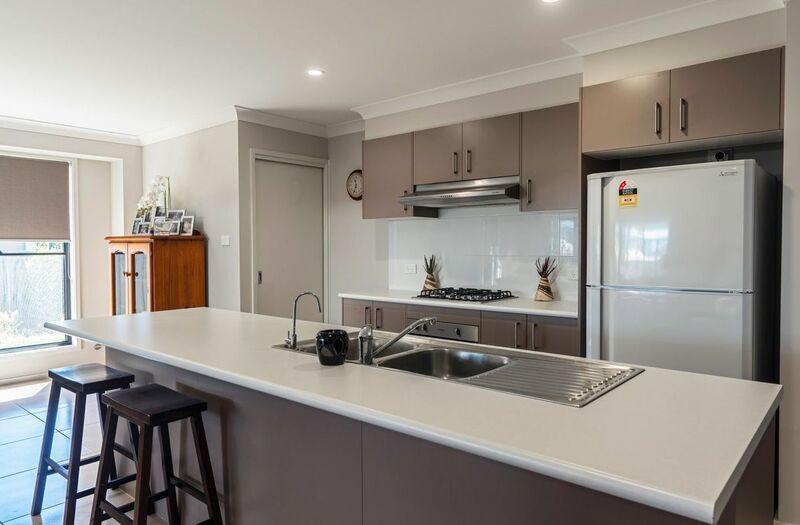 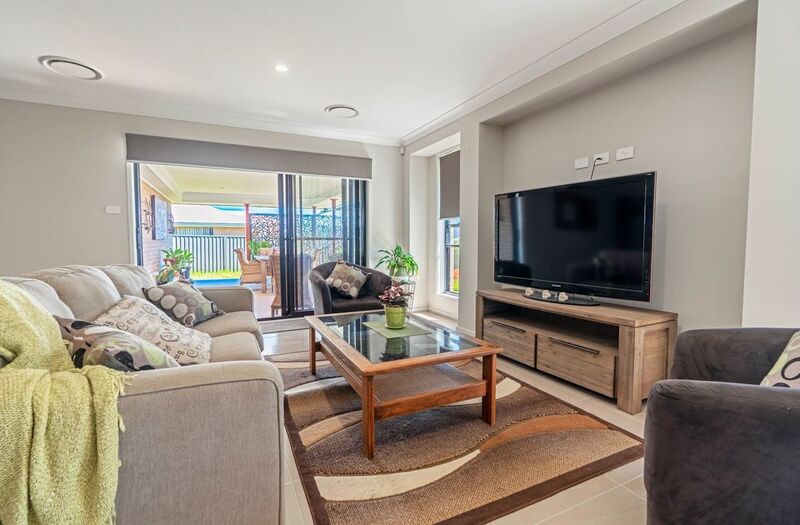 Pets considered upon application at this beautifully presented 4 bedroom home, with open plan living and quality finishing’s this property will not disappoint! 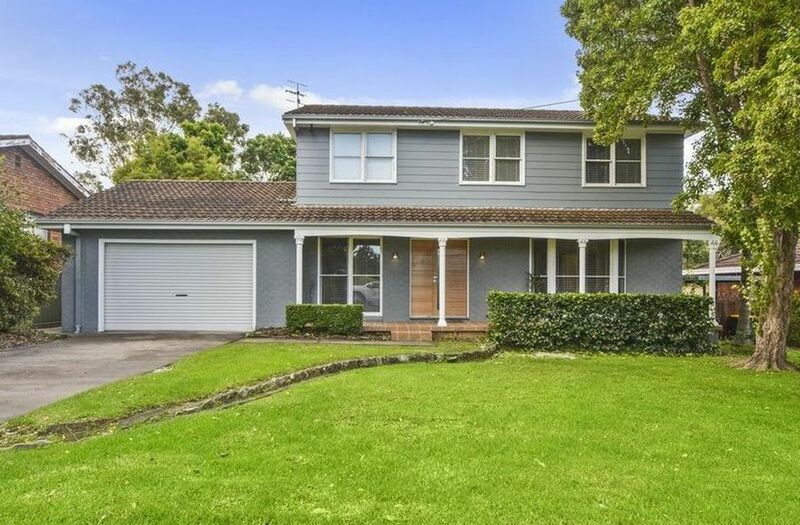 Positioned on a corner block and across from bush reserve the property offers comfortable living for the growing family. 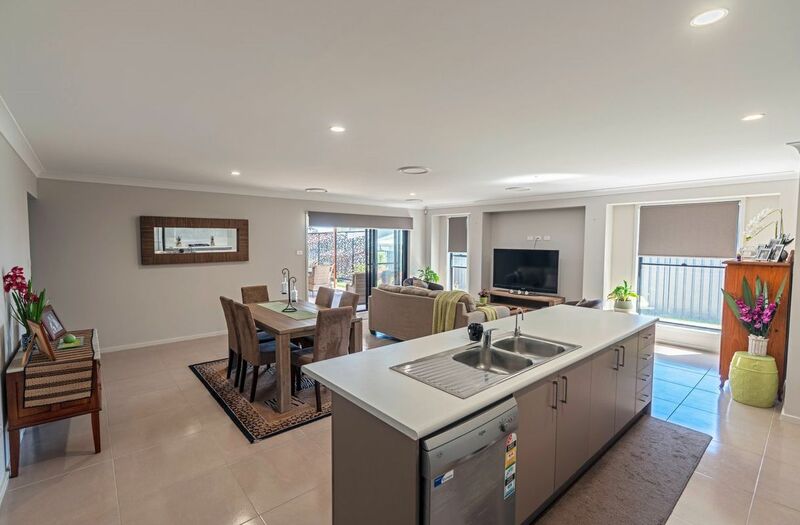 Ducted air conditioning ensures year-round comfort, 3 bedrooms with walk in robe and a built-in robe to the 4th plus a large walk-in pantry and walk-in linen cupboard with additional storage areas are sure to impress. 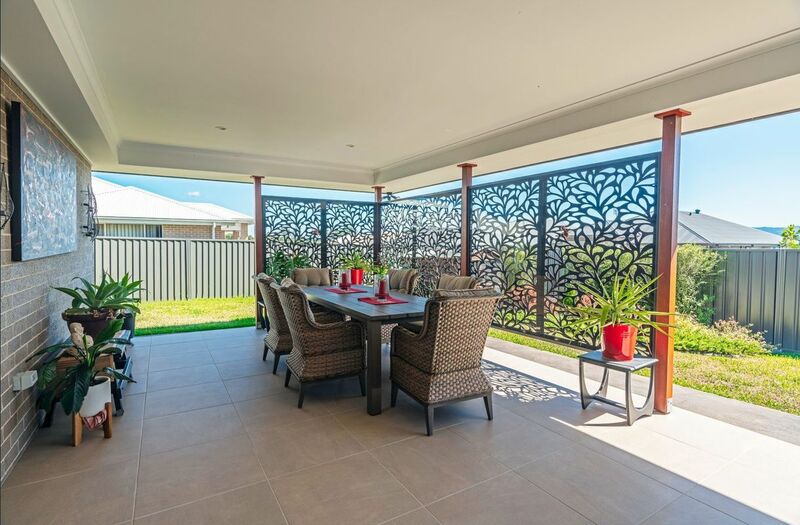 Entertaining is a breeze with open plan living areas and an alfresco area overlooking the well-maintained yard. 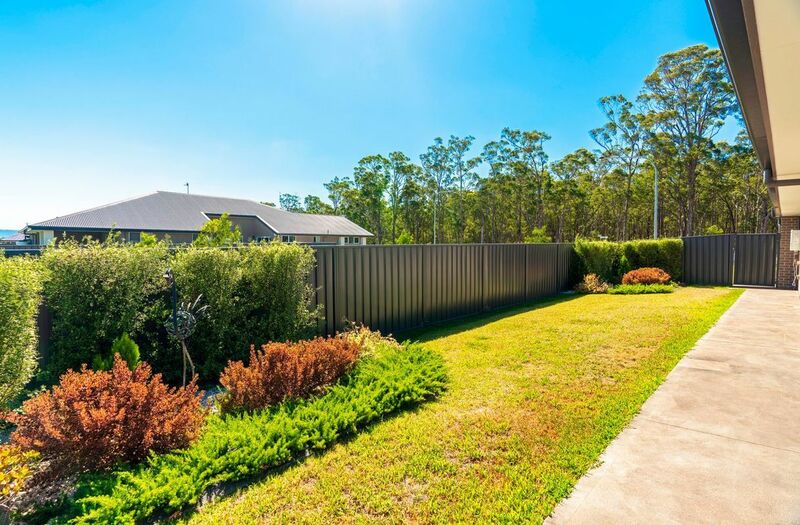 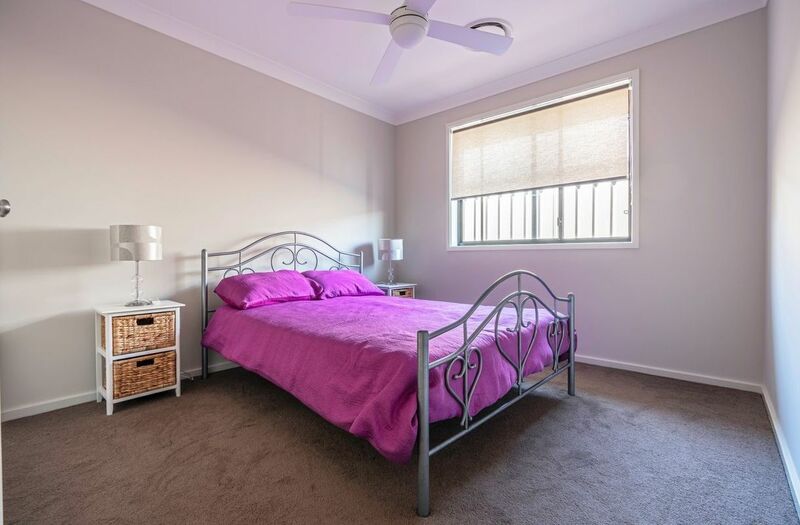 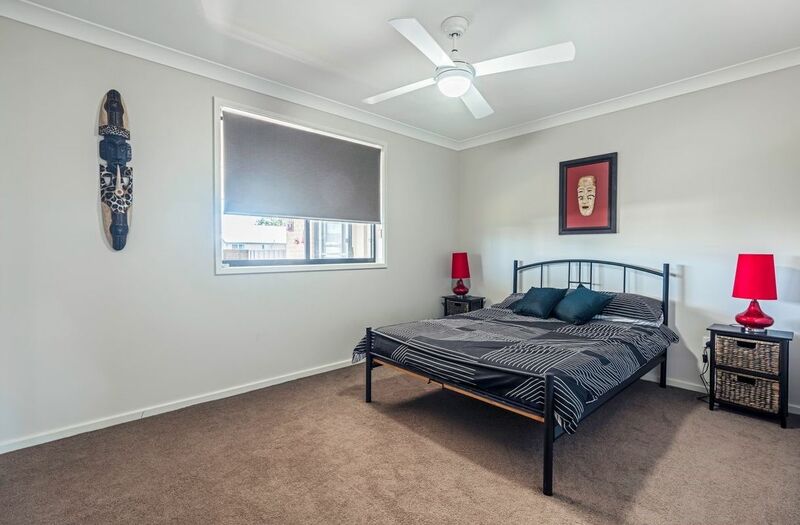 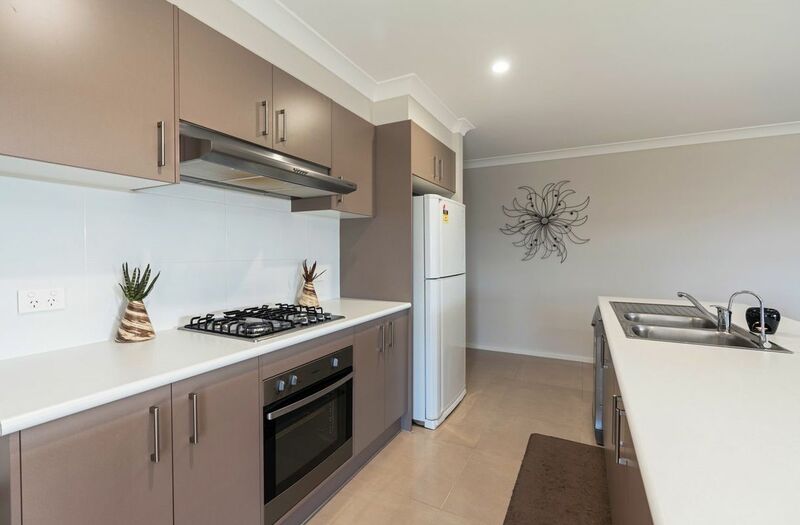 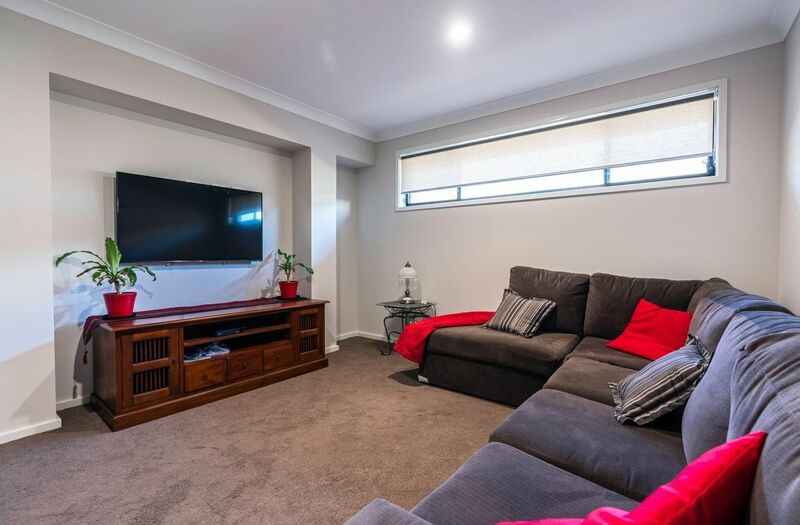 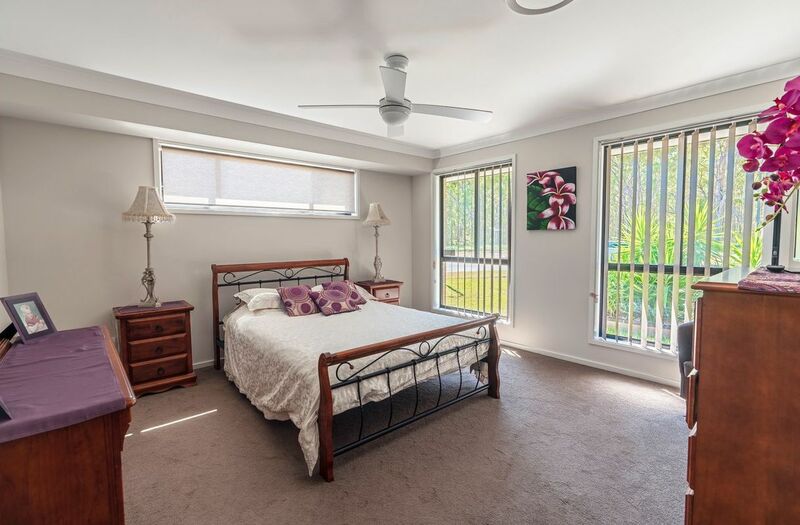 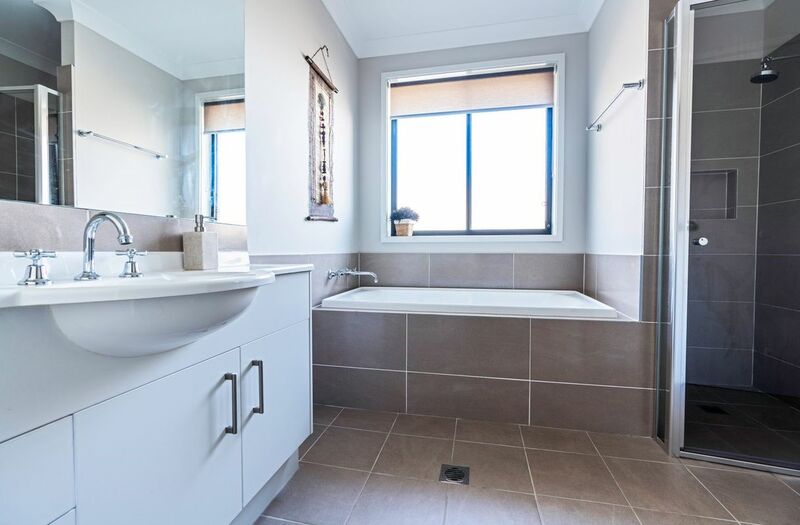 Located within close proximity to local schools and minutes’ drive to Nowra CBD. 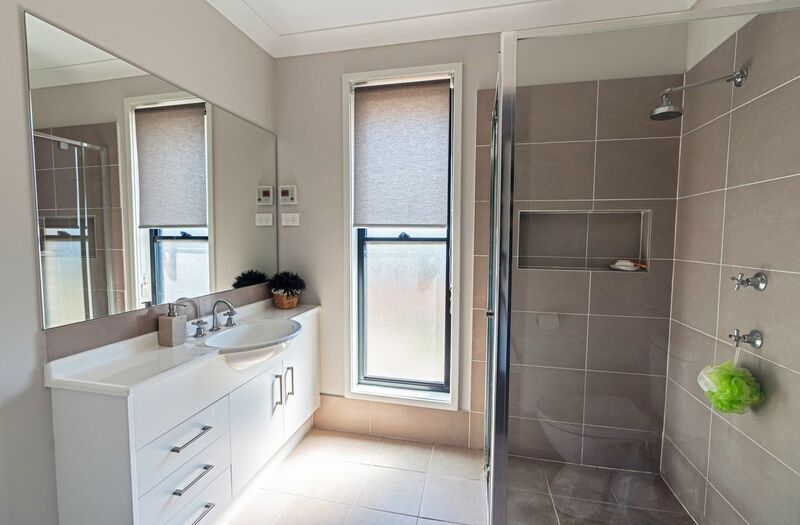 These are just some of the many features this property has to offer. 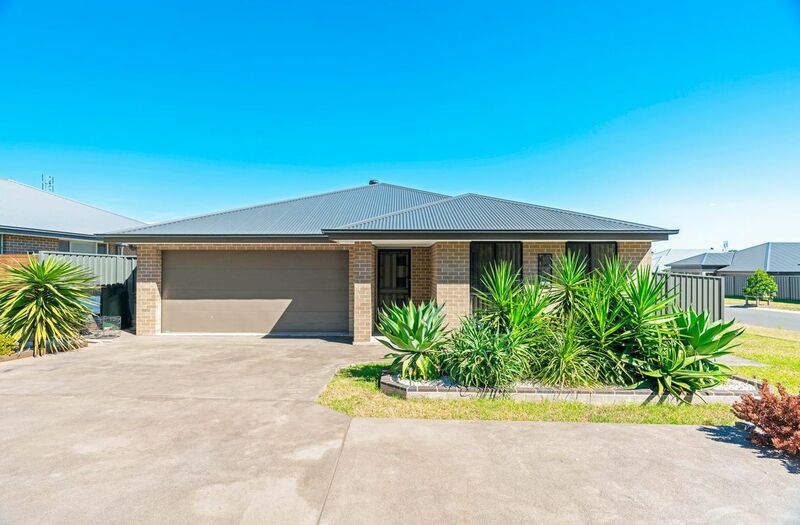 This property is available to lease NOW. 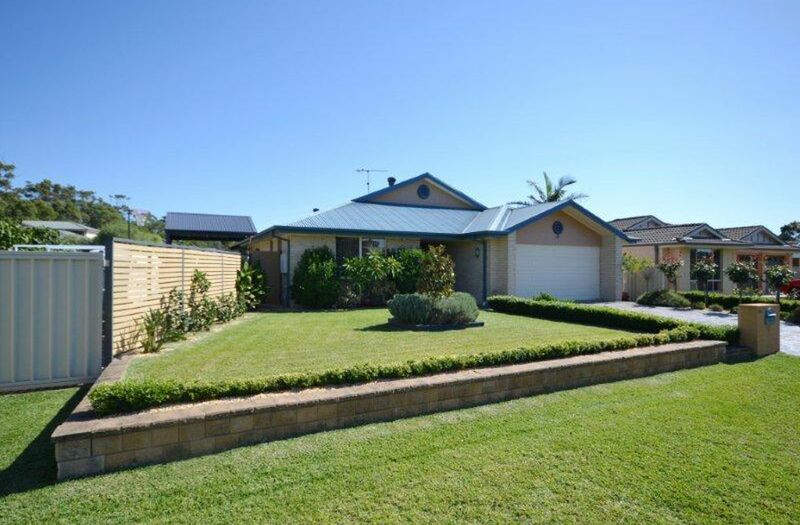 For further information on this property please contact our office.